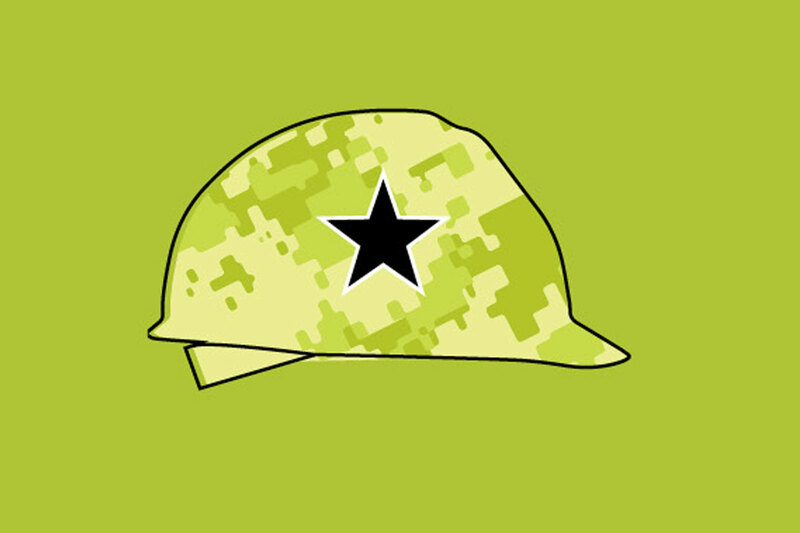 The Department of Workforce Development in partnership with the Wisconsin Operating Engineers is coordinating the Combat to Construction (C2C), a 9-week program designed for veterans and active National Guard and Reserves. Upon completion, you will experience a progressive wage scale and a career in the Operating Engineers. Journey worker salary and benefits are over $50 an hour. Application and all documentation is required in order to be considered for the C2C program. C2C Application Process Includes an Interview! Candidates are interviewed by a panel of Operating Engineer Training Coordinators. All C2C candidates are subject to travel anywhere in Wisconsin to work on their contractor employer’s projects.